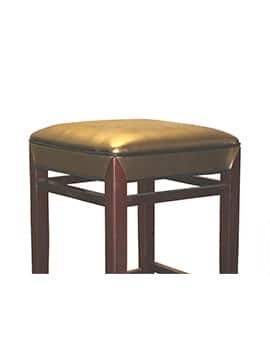 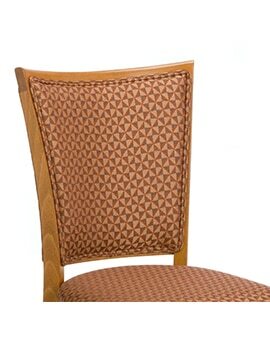 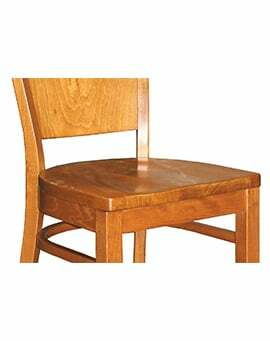 Padded Seat Rim With Cropped Corners – Restaurant Chairs by M. Deitz and Sons, Inc.
Padded Seat Rim With Cropped Corners. 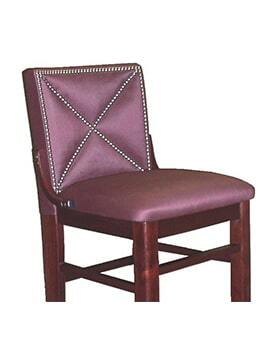 Matching or contrasting material is upholstered over a portion of the furniture frame but leaves the corners exposed. 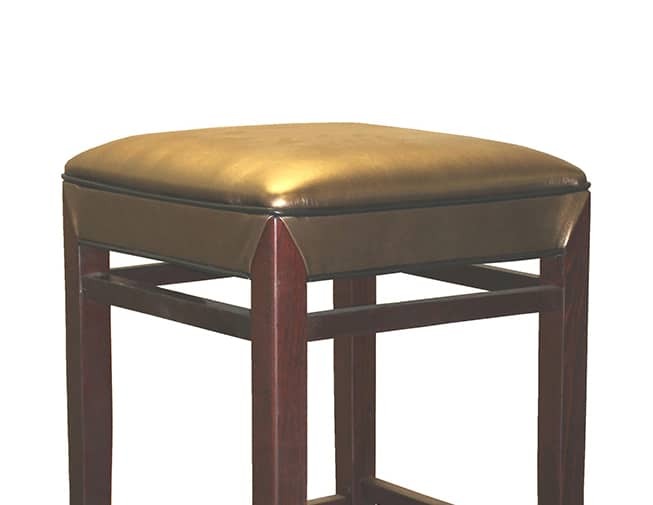 The standard padded seat has matching or contrasting self welting as well. 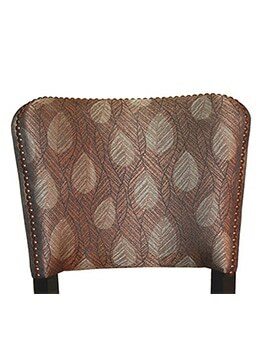 This style of upholstery allows for an enhanced look and is available as an option on most items.